Bringing you free holistic health information so you can make informed decisions. Read the TRUE STORY of a mother who saves her son with a holistic treatment called the Pouyan Method for treating addiction and PTSD. Also, find information, videos, and more. TALKInternational.com is the one of the largest and oldest resources on the internet regarding the mercury toxicity issue. 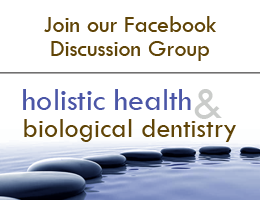 Our web site includes directories for holistic dentists and alternative health practitioners, a Facebook discussion group, up to the minute news on mercury related issues like dental amalgams, and information for the consumer on mercury poisoning, detoxification, and other health concerns. Dental amalgam is the most commonly used dental filling material. The dental profession refers to this material as ''Silver amalgam," ''Silver fillings," or just ''amalgam fillings." Dental amalgam is a mixture of mercury and a metal alloy. The normal composition is 45-55% mercury; approximately 30% silver, and other metals such as copper, tin and zinc, dependent upon each manufacturer’s specific formula. Just one drop of mercury in a lake would poison the lake to the extent that the Environmental Protection Agency (EPA) would ban it from fishing. 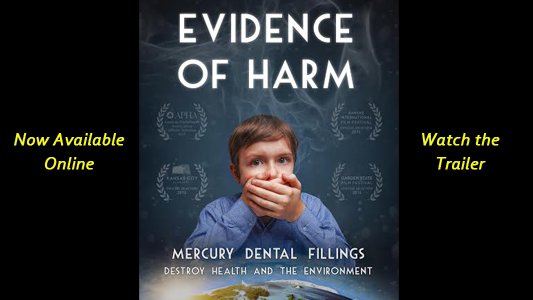 A dental mercury amalgam has more than one drop of mercury in it, which also is required to treated as a hazardous material before it goes in your mouth and after it is removed.